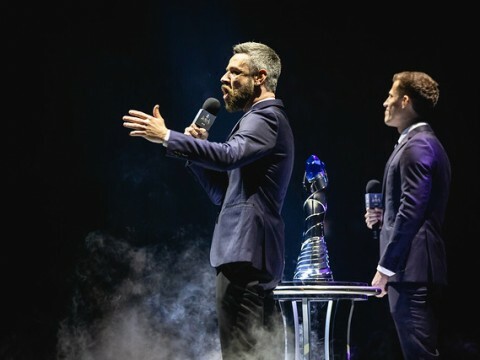 The grand final of the 2019 LCK Spring Split is on the way. 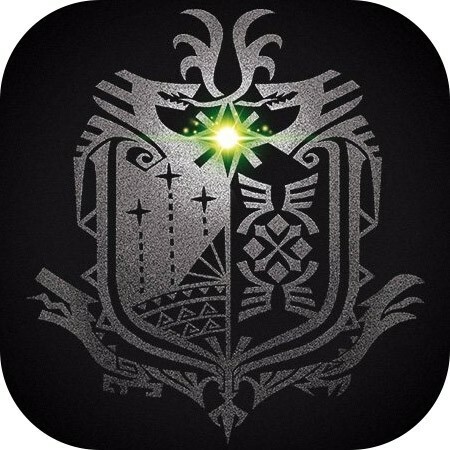 On the 13th (KST), SK Telecom T1 will challenge Griffin for the throne. 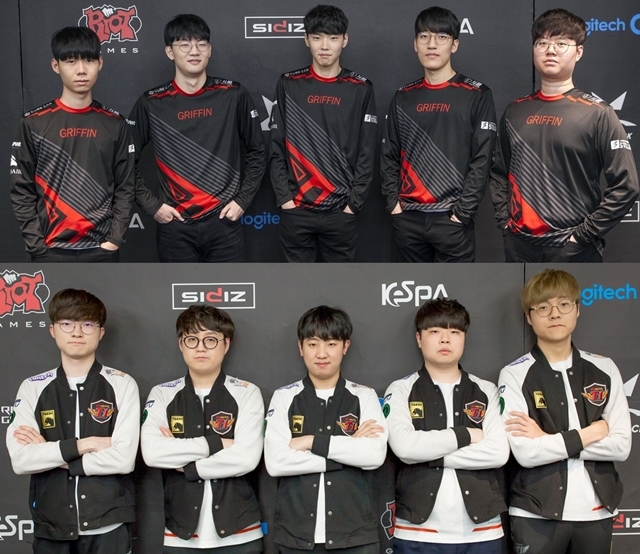 Each team has a decent reason to win; if Griffin wins, they will become the first ever promoted team to win a championship, and if SKT wins, they will be returning to the top in 2 years, after 2017 spring. 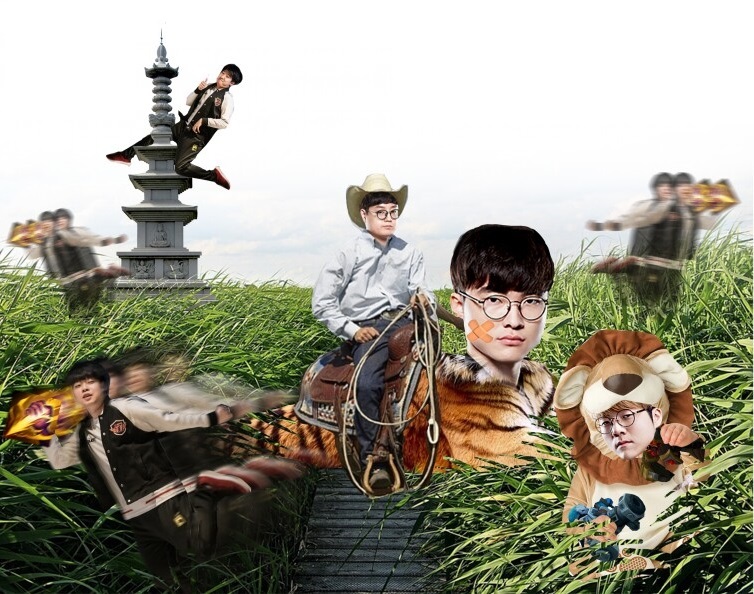 All the players of SKT have changed except for Lee “Faker” Sang-hyeok since their last championship. Prior to this season’s start, they collected a ‘dream team’. 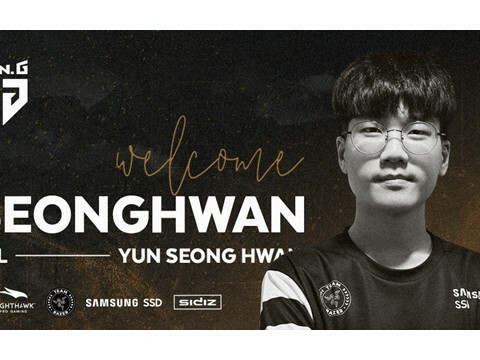 Three players from the LCK who gave Faker trouble in 2018 gathered to recrown the legend. 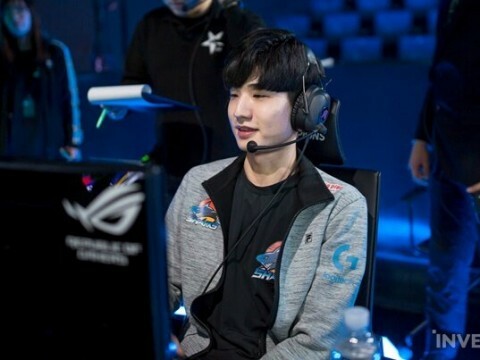 Kim “Khan” Dong-ha had denied Faker from winning the championship in 2017, as the top laner of Longzhu Gaming, Park “Teddy” Jin-sung gave Faker the longest match loss in the history of the LCK as the ADC of Jin Air Green Wings, and Cho “Mata” Se-hyeong simply won the 2018 LCK Summer Championship. With Kim “Clid” Tae-min accompanying the decorated roster, SKT is aiming to be recrowned. Early in the season, SKT’s performance wasn’t the best, but as the players started to understand each other more and build synergy, their performance was nearly unstoppable. At top and jungle, there are wild horses on a rampage, in mid, a hurt tiger has been recovering, at bot, a very calm lion was waiting, and with a safari tamer to tame them, the ‘dream team’ sprang to life. Griffin had been promoted last summer from Challengers Korea. 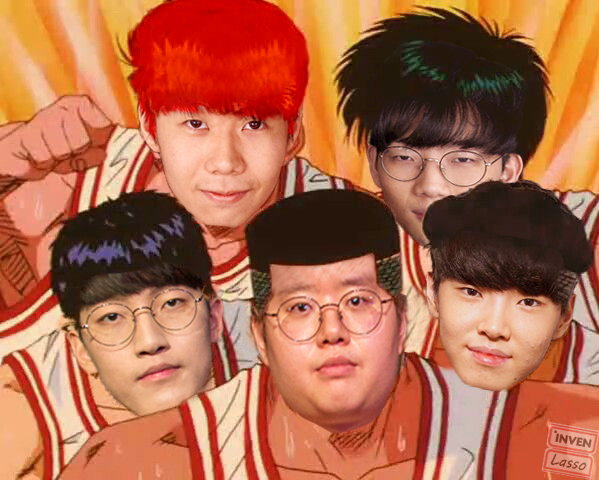 Under their motto, “Five as one”, Choi “Sword” Sung-won, Lee “Tarzan” Seung-yong, Jeong “Chovy” Ji-hoon, Park “Viper” Do-hyeon, and Son “Lehends” Si-woo played as if they were one person with ten hands were controlling the champions. 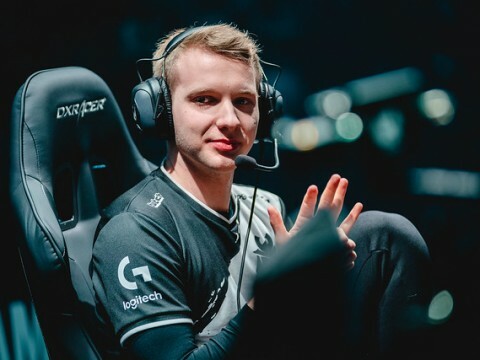 With this unique ability, Griffin had been smashing the LCK teams one after another since their debut in the league. 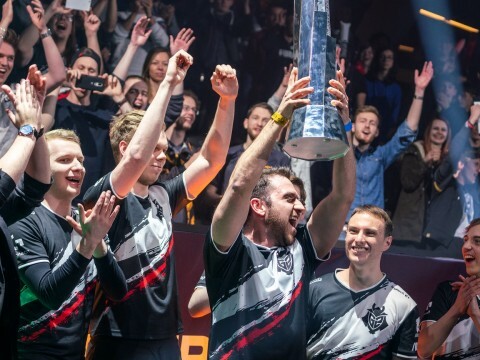 They failed to win the championship or reach Worlds last year, but they came strong in the following KeSPA Cup, winning the title without a single set deficit. Coming to the spring split, they continued to dominate the league. They went through Round 1 undefeated. Until their match against Gen.G Esports and Afreeca Freecs, who were on the verge of falling to the relegation/promotion match, they stayed as the unbeatable team. They later lost to Kingzone DragonX, who SKT defeated in the semifinals. Still, Griffin had been almighty for most of the regular season; they’re aiming for their first time on the throne. 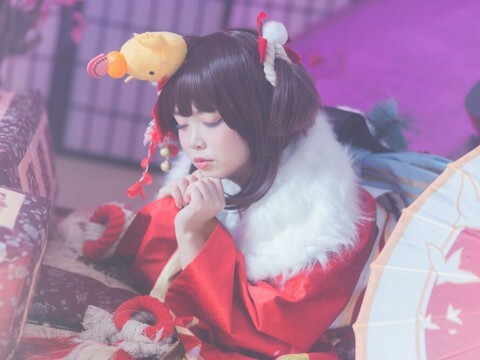 It is not certain why Griffin’s performance in the second round wasn’t as dominating in the first round, but many people point out top laner Choi “Sword” Sung-won as the main reason. As the meta shifted towards top lane carry, Sword’s performance hasn’t been as good as before. Compared to Khan, who has always been strong on aggressive champions, Sword would be an uncertain factor to Griffin. During the losses Griffin suffered towards the end of the season, Sword made big and small mistakes that led the team to their loss - on aggressive champions. His performances on tanks, however, were still outstanding and necessary for Griffin’s trademark teamfights. Sword, unlike his name, is a player that wields a shield well. He dominates the lane when the matchup is shield vs shield. Khan, on the other hand, knows how to hit shields well; he’s especially good in a sword vs shield matchup, usually completely destroying the shield before more can happen. In the recent meta, Hekarim has been buffed and started to appear more often in the top lane, and apparently, Khan and Sword are both practicing the champion in solo queue. It may not necessarily mean that they would pick Hekarim in the finals, but it’s still a good point to check. The mid-jungle is probably one of the biggest points of interest for the finals. The living legend Faker will be matching up with regular season MVP, Chovy. In the jungle, Clid and Tarzan will be fighting. As most people know, the mid lane and jungle go together. 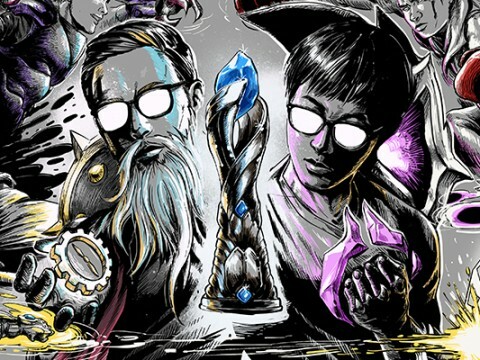 Clid and Faker have shown incredible synergy once they’ve started to click. Clid is a very aggressive jungler and when combined with Faker, the power of the duo multiplied. On the other side of the Rift, Chovy and Tarzan had similar synergy. Synergy-wise, the two teams are very close together. The individual performance of the players can be thought of differently. Although Faker may be the GOAT, his performance isn’t as dominating as his prime, as he said himself. On the other hand, Chovy has been grinding up the league since last summer. 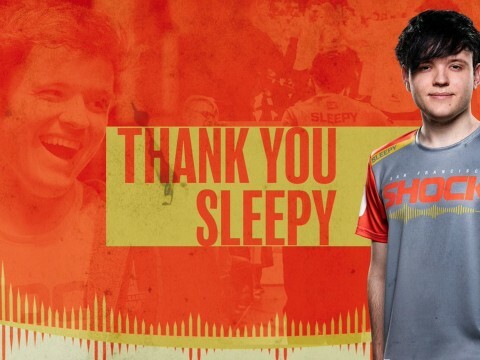 It can be argued that Faker’s performance recovered towards the end of the season, but it can’t be said that he surpassed the level Chovy has set. Tarzan has been Tarzan all season. He reigned as the king of the jungle all split long, seldom falling behind the opponent jungler. On the other hand, Clid excelled with Lee Sin and Jarvan IV, with aggressive ganks and sharp jungle pathing. The two players’ styles are somewhat different, but Tarzan seems to have the edge in the matchup. Tarzan has a far wider champion pool and can pull out off-meta champions whenever necessary. 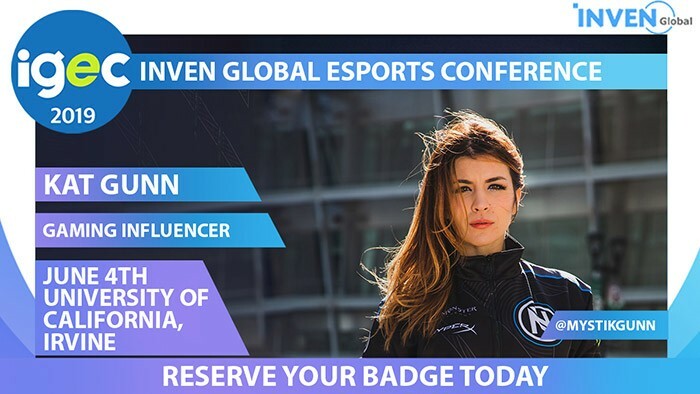 It wouldn’t be that much of a surprise if he picks a champion that we haven’t seen in a while. It’s the second consecutive finals for Griffin and Mata. Griffin has a bad memory in the last finals against Mata; they lost 2-3 to kt Rolster, being denied of the championship and reaching Worlds as well. They are matching up again; Griffin is the same, but Mata moved to a different team. 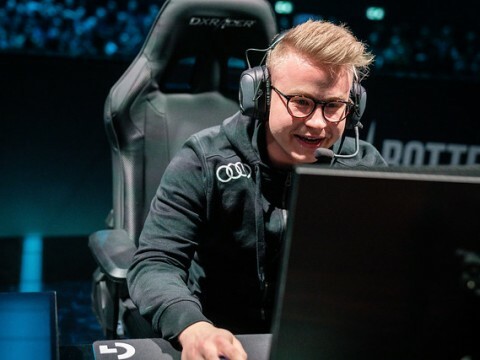 The Teddy-Mata bot duo is extremely confident in the laning phase, and they usually dominate the lane without much trouble. However, this time, they match up with Viper and Lehends again, who have also proven their abilities through the past two splits. This matchup most likely would depend on the champions they choose in which Viper has a wider pool in mages. Teddy is arguably stronger on traditional AD carries. It’s the same with the supports; Mata has vast experience in the game and in big competitions while Lehends has a wider champion pool. Overall, the two teams are very close. Griffin does have the edge in match history. The last match between the two teams was arguably one of the best matches in the history of League of Legends. 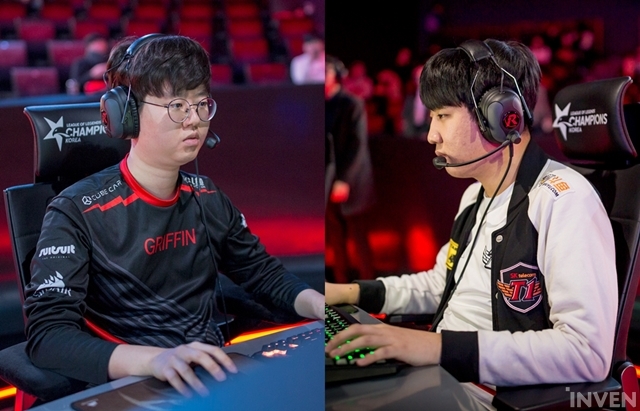 They fought fiercely to the end; although Griffin was victorious, SKT also played extremely well during most of that match. This time, it’s in a Bo5 format, in which Griffin does not have that much experience. On the other hand, SKT and most players in the team have played often in such format. It would most likely be a very close matchup with a high possibility of having 5 games; either team winning would be history. 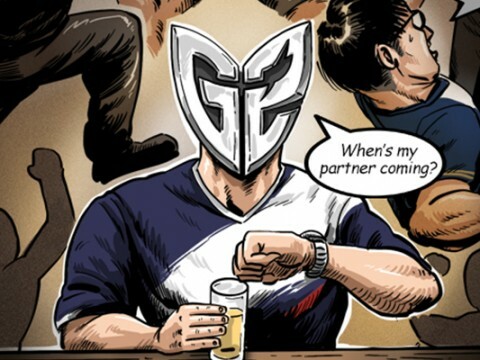 The rise of a new rivalry in the League of Legends scene is always exciting. 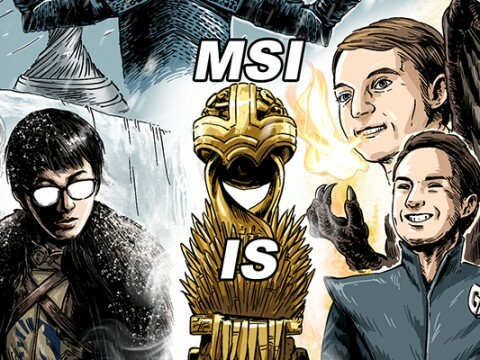 The champions of the 2019 LCK Spring Split, the team who will go to MSI, will be decided on Saturday.